HaynesPro, previously known as Vivid Automotive Data & Media. HaynesPro, previously known as Vivid Automotive Data & Media, was established in 1995. Its founders shared a unique vision of how automotive data should be delivered in the electronic age. Until then, such data was primarily distributed in printed form. From the outset, they have focused exclusively on e-publishing, and the production and development of technical data products. This data was used across a broad range of electronic media such as CD, DVD or nowadays the internet. Much has changed since 1995. They have not only expanded their database to include light commercial vehicles and trucks. They have also introduced many new products and they offer their products through various media and business models. The HaynesPro network now spans six offices, from which they serve almost the entire EU region. We also welcome them to South Africa, and wish them well with their future endeavours in the RSA. ” In the headquarters in Netherlands we have now secured more office space which will allow us to continue to expand our IT and data capacity and maintain our leading position” – Peter van der Galiën. As stated above, Vivid was acquired by Haynes Publishing Group in 2008. Haynes is the worldwide leader in the production and sale of automotive and motorcycle repair manuals, with a 50-year history of success in automotive publishing. As an official publisher of technical data, HaynesPro provides technical data based on OEM (Original Equipment Manufacturer) information. To safeguard quality, all information is edited by qualified and experienced technical staff. In addition to publishing quality data, they have led the way in developing innovative IT solutions. They were the first organization to distribute automotive data via web services. In 2010, they launched an intelligent, step-by-step diagnostics module (HaynesPro VESA™) which allows mechanics to trace and fix electronic faults. 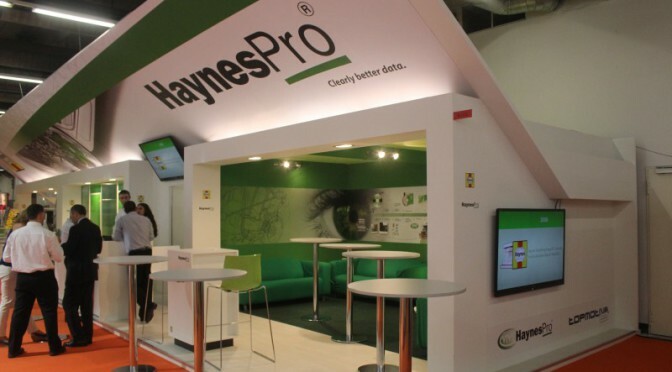 At Automechanika 2012 in Frankfurt, Vivid Automotive Data & Media announced that it had changed its name to HaynesPro. At the same show they introduced 3 new products which will allow them to grow our business outside the European Union and in new automotive market sectors. 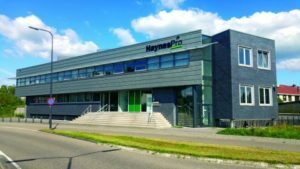 HaynesPro maintains offices in Leusden (the Netherlands – head office), Bucharest (Romania), Turin (Italy), Barcelona (Spain), Ilkley (United Kingdom) and Paris (France). The HaynesPro staff currently numbers over 200.